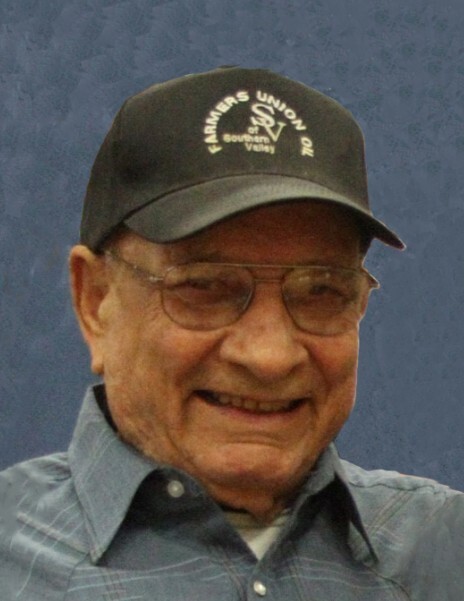 Anthony “Tony” Meyer, 87, of Fairmount, ND, passed away on Tuesday, April 9, 2019 at Sanford Health in Fargo, ND. Visitation will be held on Friday, April 12, 2019 from 5:00 PM to 7:00 PM, followed by a prayer service at 7:00 PM at Vertin-Munson Funeral Home, Wahpeton, ND. Visitation will continue on Saturday, April 13, 2019 from 9:30 AM to 10:30 AM, followed by the Mass of Christian Burial at 10:30 AM at St. Anthony’s Catholic Church in Fairmount. Burial will be held at a later date at Calvary Cemetery, Fairmount. 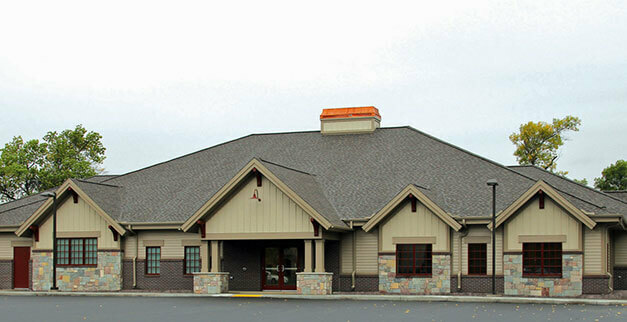 Arrangements have been entrusted to Vertin-Munson Funeral Home, Wahpeton. Anthony Herbert Meyer was born on November 30, 1931 to Matt and Hattie (Krause) Meyer in Fairmount Township, ND. He grew up in Fairmount where he attended country school. Tony was united in marriage to Mary Lou Bertelsen on November 30, 1957 at St. Anthony’s Catholic Church in Fairmount. The couple lived and farmed near Fairmount, where they raised their three sons. As well as being a life long farmer, Tony was a mechanic, roofer, and meat packer. If something was broken he could fix it, and if need be, he would build it! He enjoyed hunting, fishing, playing cards and gardening. Tony loved following his grandkids in all of their activities. He was an avid sports fan and enjoyed following the Minnesota Twins. Tony was a lifelong member of St. Anthony’s Catholic Church. He is survived by his three sons, Scott (Sandy) Meyer, Fairmount, Neil (Patty) Meyer, Frisco, TX, and Bradley Meyer, Belgrade, MT; seven grandchildren, Justin, Eric, Jared, Brett, Connor, Paige, and Kyle; great-grandchildren, Mason and Lily; and his sisters, Rita Roberts and Agnes Ista. He was preceded in death by his wife, Mary Lou; his parents; grandson, Josh; sisters, Mary Paczkowski, Anna Marie Borchert, Geneva Baker, and infant Phyliss Meyer; and his brothers, Cyril, Jim, Gary, Danny, Raymond, Darryl, and infant, Albert. Tony’s family will be donating memorials to a Kidney Foundation.